Magic Springs Theme and Water Park places priority on giving back to the communities where our employees and guests live and work. We are committed to positively influencing the community far beyond just the park fences. However, because Magic Springs Theme & Water Park is a popular attraction and receives numerous requests for donations, the following guidelines must be followed to assure fairness and maximize the benefits given to the community. Requests must be received a minimum of 14 days prior to the event. 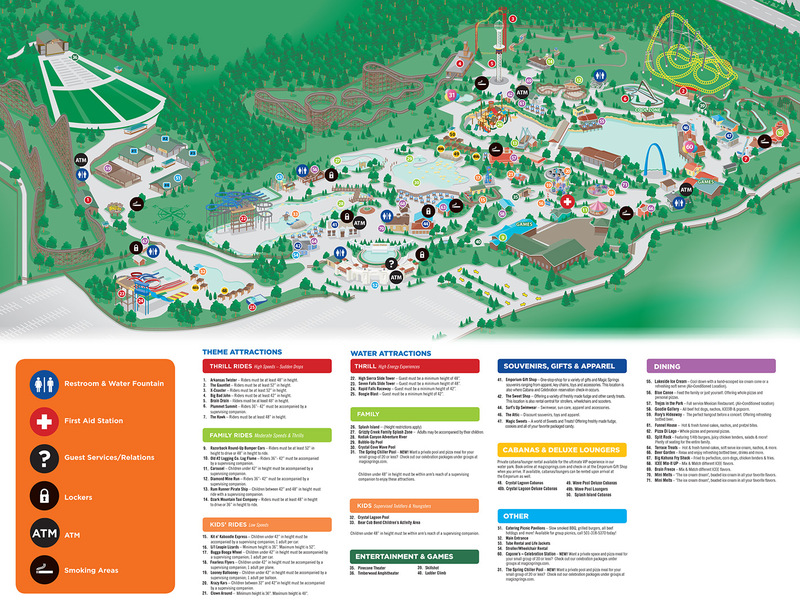 If a request is granted, two (2) daily admission tickets to Magic Springs Theme and Water Park will be mailed in the stamped, self-addressed envelope provided. Tickets will be for the current operating season, have no cash value and may not be exchanged for new tickets. Lost or stolen tickets will not be replaced.